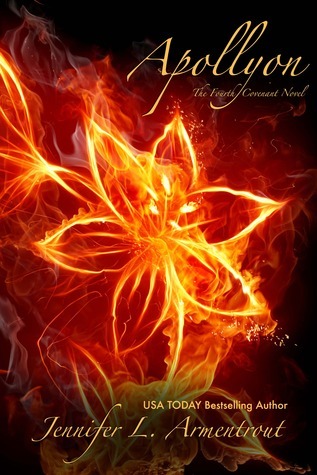 ... Apollyon (Covenant #4) by Jennifer L. Armentrout. I'll be counting down the days. I've been so obsessed with this series recently. Jennifer L. Aremntrout is turning out to be one of my favourite authors. I know she's won't disappoint.